Things may not change quickly out in Colorado, but its citizens know how to adjust when it makes their community more livable; witness the state’s recent pot legalization. 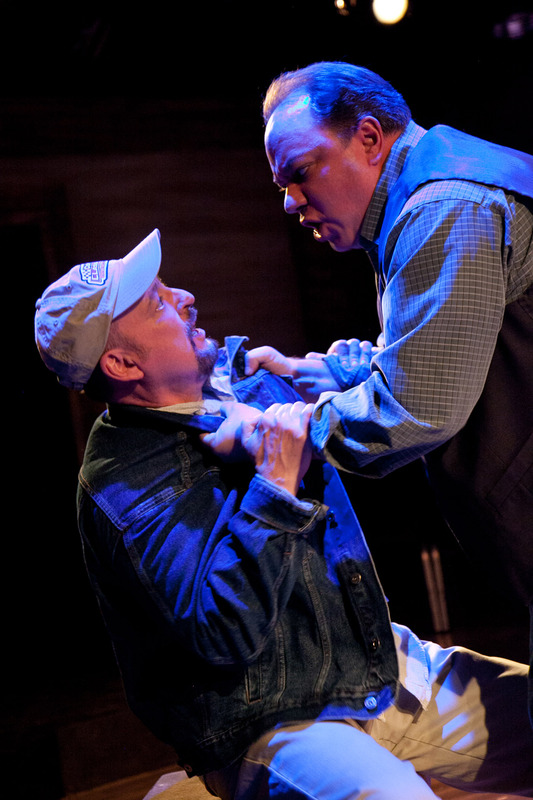 Eric Schmiedl’s adaptation of Kent Haruf’s novel chronicles rural Coloradans’ attempts to roll with life’s punches and captures their struggles with mixed results. The citizens of Holt, Colorado, have a lot to adapt to. Pregnant teen Victoria Roubideaux (Elizabeth Stenholt) flees her mother’s home and is placed with bachelor cattle ranchers Harold and Raymond McPheron (Vincent Lonergan and Jon Steinhagen). Meanwhile, schoolteacher Tom Guthrie (Joseph Stearns) negotiates marriage to a depressed wife (Erin Myers), a budding affair with colleague Maggie Jones (Katie Worthington) and teaching uncooperative bully Russell (Rudy Galvan). The interconnected, interdependent world of Holt pits parent against child, husband against wife and neighbor against neighbor. Signal Theatre Ensemble, 1802 West Berenice, (773)698-7389. Through March 8.